JustSingles | What Is Love Bombing? You meet someone who instantly seems really keen. Very early on they shower you with affection, gifts and their time. They move the relationship forward very quickly and profess their love for you after only a few meets. Sounds great right? Love bombing is when someone is being overly nice to you for dark intentions. They try to get you on side and invested, before they turn manipulative and controlling. Does It Happen A Lot? Sadly it does. In this modern age it is actually a lot easier to be love bombed. Social media and mobile phones allow partners to be more controlling. You may be admiring their considerate nature at first, ignoring the fact that you are starting to become controlled. Love bombing is all about lulling you into a fairytale relationship, so you will put up with being treated badly later on. What Do I Do If I Get Love Bombed? First – you need to be able to recognize the signs. Have they been overly keen on you very early on? Have they told you they love you after only a few dates? Are they over the top with their generosity? Do they ever look through your phone? Do they purposely make you feel guilty about things that aren’t your fault? Do they try and control aspects of your life? If you’ve answered yes to even a few of these questions you need to seriously evaluate this relationship. Once you’ve decided you’re being love bombed, you need to put a stop to it. Tell them that you are not comfortable with this behavior. Suggest slowing things down. If they react badly to these suggestions. it’s best to walk away. 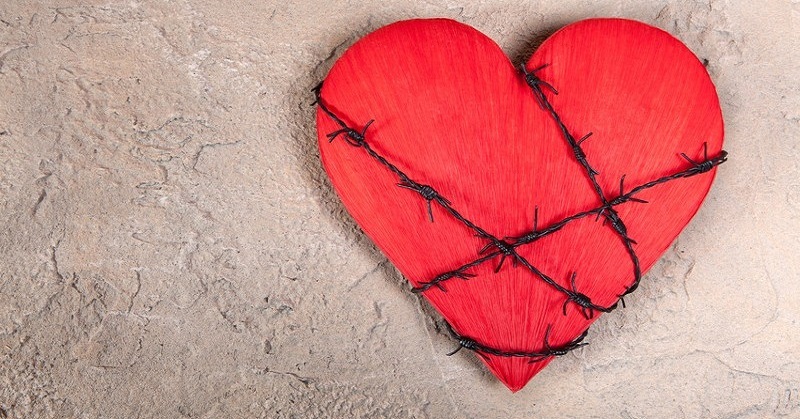 How Do I Avoid Love Bombing Someone? If you feel like you’re love bombing someone, STOP! This kind of relationship is not healthy. Never rush into a relationship by emotionally blackmailing someone. If you feel this is what you’re doing, it’s best to walk away, evaluate your life and behavior and start again when you’re in a better place. You’ll only end up hurting others and yourself. 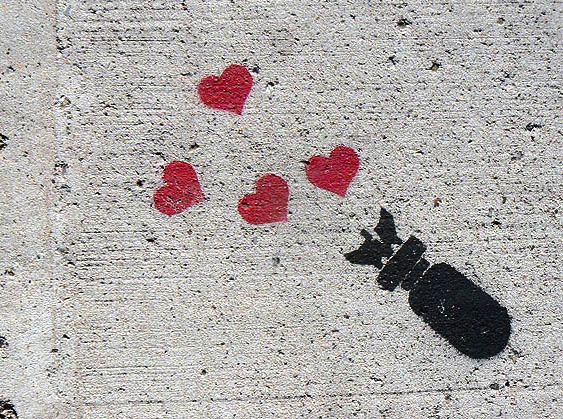 Yep, love bombing has definitely made it onto our list of bad dating trends. If you feel like you’re in a controlling relationship, seek support, because it’s never OK.